Nikki Evis, Property Manager at our Stratford office, has secured a Gold Band Charity place at next year’s London Marathon. This is a dream come true for Nikki who is a keen runner, having had 3 failed attempts to enter previously via the Marathon ballot system. She is over the moon that she will be taking part whilst also raising funds for her chosen charity, St Richard’s Hospice in Worcester. The Hospice provides invaluable care and support for individuals and their families who are dealing with life-limiting conditions in the South Worcestershire area. 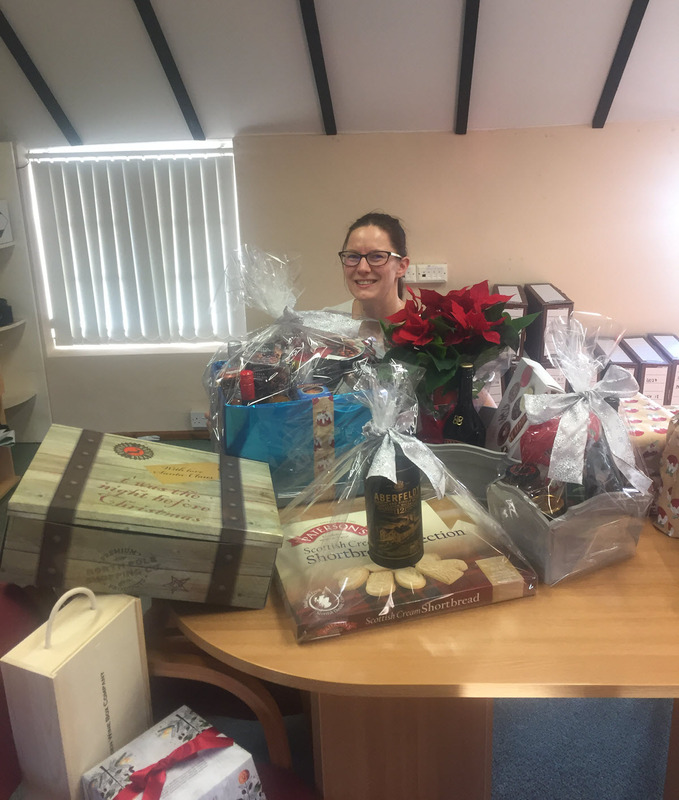 Nikki launched her fundraising efforts with a charity Christmas Hamper raffle in the SBK-TLG offices and staff members were invited to donate items for a hamper. 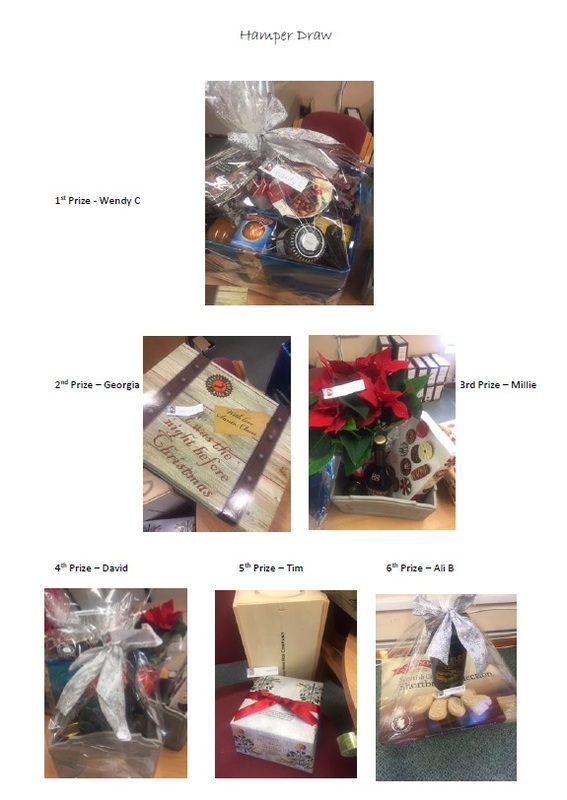 In fact, so many delicious items were given that they were able to create not one but four hampers with additional separate prizes as well, so there were six lucky winners. Staff were again generous in buying raffle tickets and a total of £129 was raised. A further £82 was raised in a separate draw for a Christmas Cake and bottle of champagne. The cake was kindly donated by the mother (a Star Baker!) 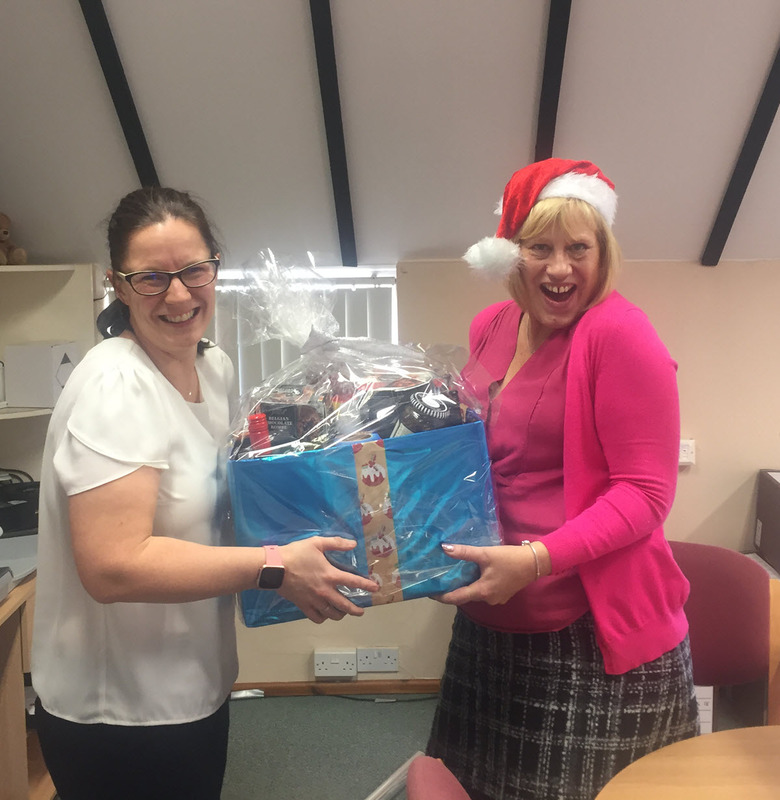 of Ali Hancocks in the Evesham office and the lucky winner was Annie from our Stratford office. Nikki’s goal is to raise £2,500 by the end of April and has set up a JustGiving page. Please click through if you would like to donate and help her reach her target: https://www.justgiving.com/Nicola-Evis3. 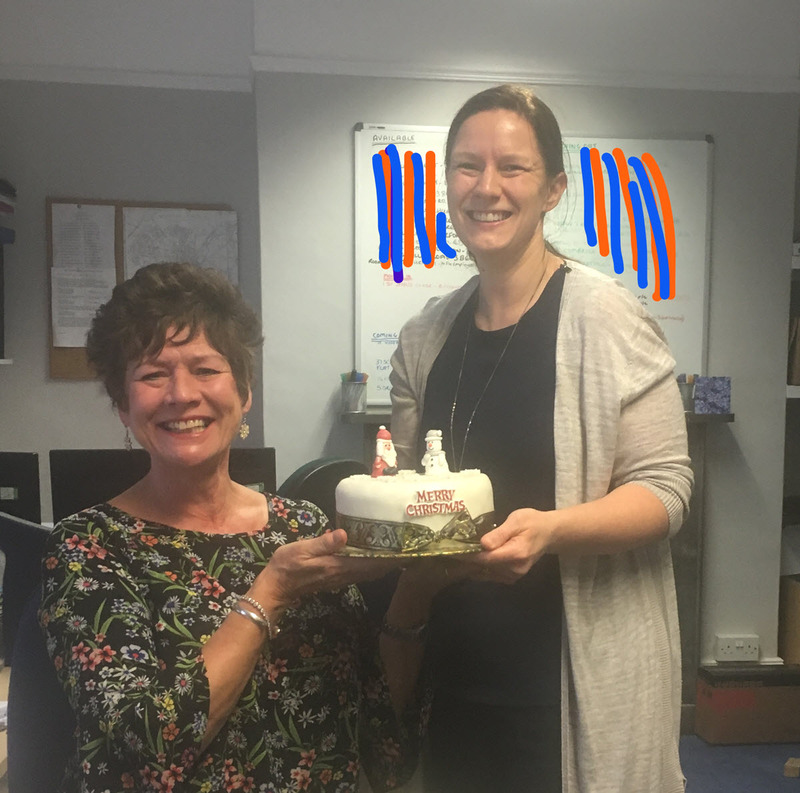 SBK-TLG would like to wish Nikki all the best in her fundraising and training efforts over the coming months and we will post an update in due course.